No matter if you would like to deploy a major change in the content of your Pimcore website or if you would like to restore the website from a backup – the maintenance mode is the way how it every major change on your website should begin. In the next few lines of this tutorial we will show you how easy and in just 1 minute you can enable the Maintenance mode of your website. Let’s begin by logging into the admin are of your website. From there you will need to simply navigate to Extras> Maintenance Mode. This action will trigger an event where you will need to confirm the activation of that mode. The warning message that will be displayed is basically informing that you will be the only one who will be allowed to access the admin area and the frontend area of your website. 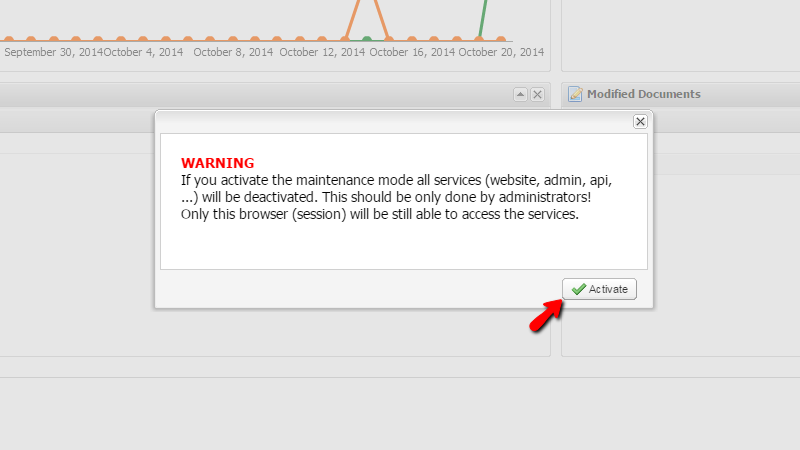 If you are agreed with these terms please click on the Activate button so the Maintenance mode can be activated. Once this is done your entire website will be displaying 503 Service Temporarily Unavailable message to all the users except you. Congratulations! 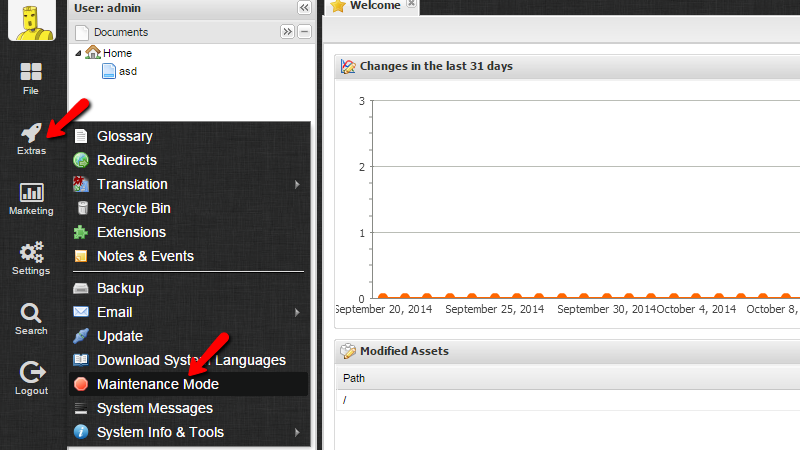 You now know how to activate the maintenance mode of your Pimcore based website!